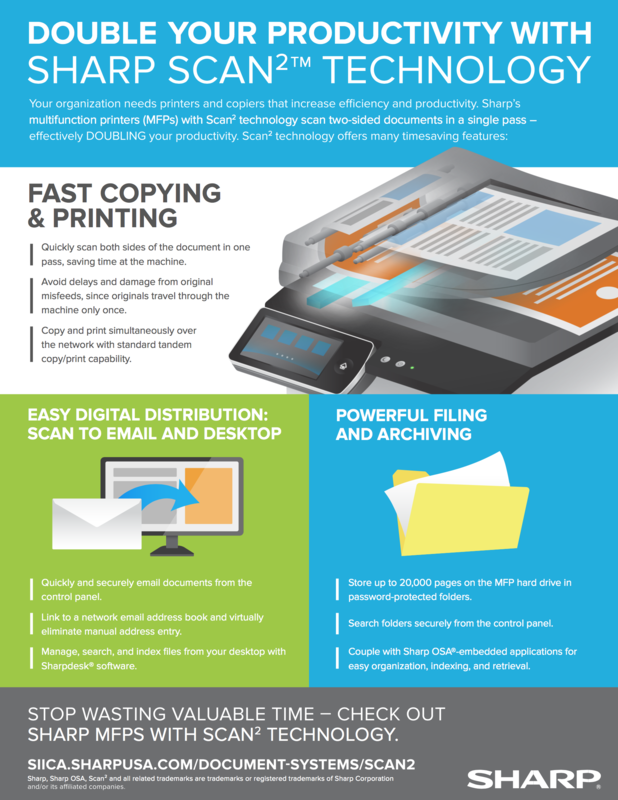 Making the switch from paper to digital in your office? If your office uses an abundance of paper by nature (doctors offices, law firms, etc.) this could become quite the daunting task. Make the transition seamless with SHARP SCAN2 TECHNOLOGY!